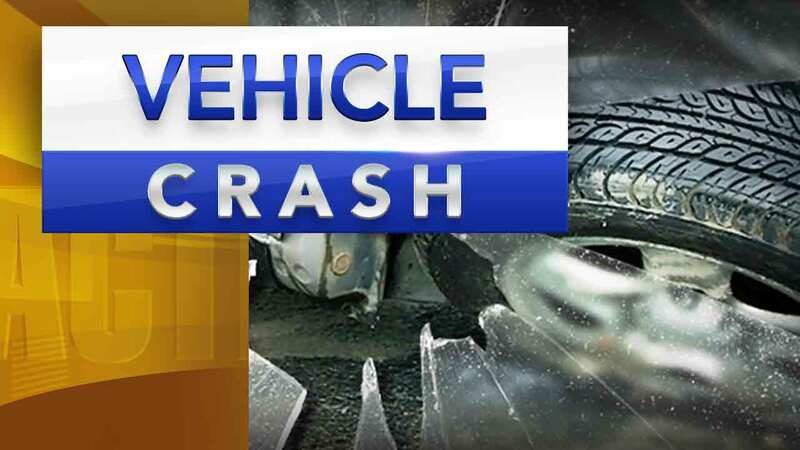 CLEMENTON, N.J. (WPVI) -- Camden County police are investigating a crash involving multiple pedestrians in Clementon. It happened shortly before 9 p.m. Monday along East Atlantic Avenue near Terrace Avenue across from Clementon Park. Police were called for the report of several people being struck by a car. The conditions of the victims have not been released. There is no word on the striking vehicle.